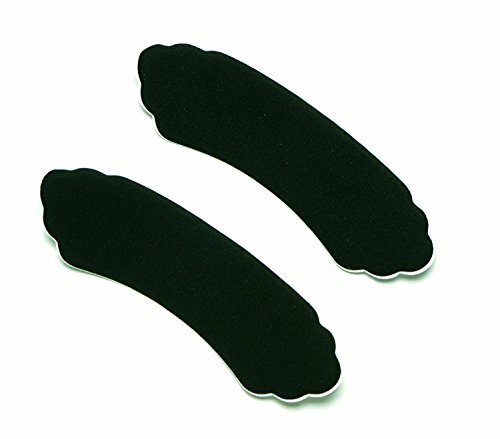 Set of 3 pairs of heel cushions that help keep heels from slipping. Adhesive backing. 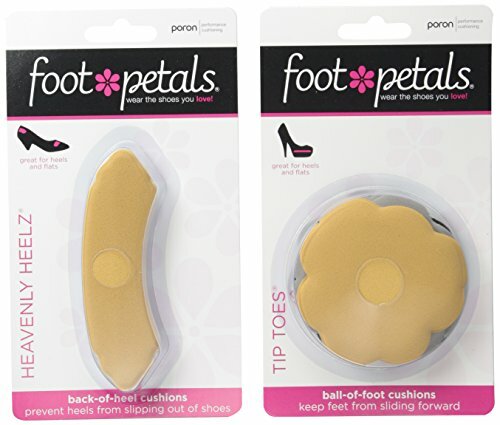 Help keep heels from slipping in and out of shoes!Wow, a multi-functional cushion that not only helps prevent blisters on your heels, but can also be used at the inside top of a mule, boot or slide to ease friction or help with sizing. Try them with your hosiery to stop runs and prevent slipping and sliding. Heavenly Heelz are made from PORON performance urethanes, which help prevent friction, help prevent blisters from forming, and help protect and cushion the sensitive heel area. 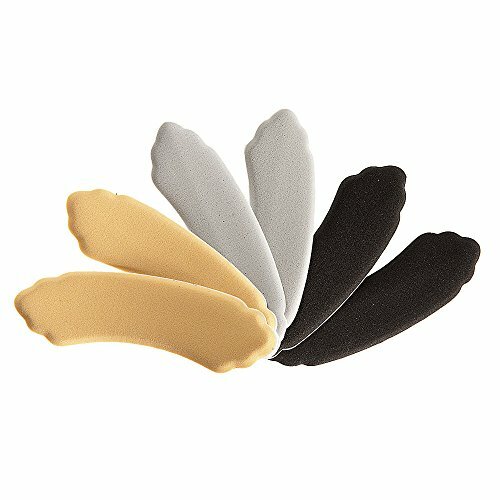 Help keep heels from slipping in and out of shoes.Wow, a multi-functional cushion that not only helps prevent blisters on your heels, but can also be used at the inside top of a mule, boot or slide to ease friction or help with sizing. 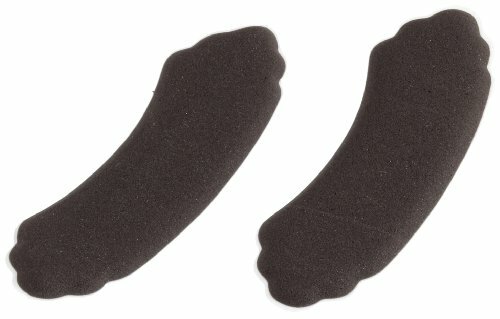 Try them with your hosiery to stop runs and prevent slipping and sliding.